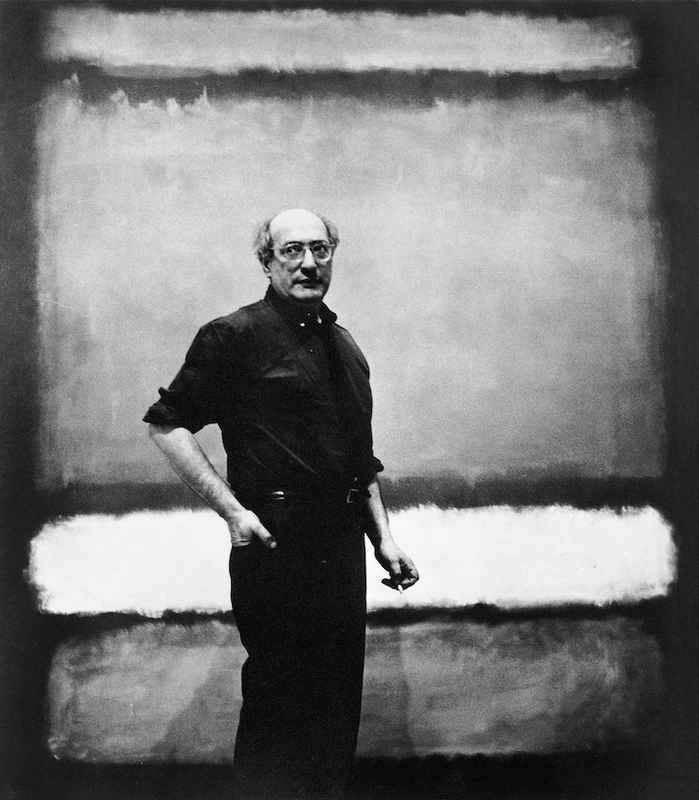 On this day today Mark Rothko (1903-1970) would be celebrating his 111th birthday. Mark Rothko was a Russian-born American painter who was considered one of the leading figures in Abstract Expressionism. Rothko studied with Max Weber and founded an art school with William Baziotes, Robert Motherwell and Barnett Newman in New York in 1948. 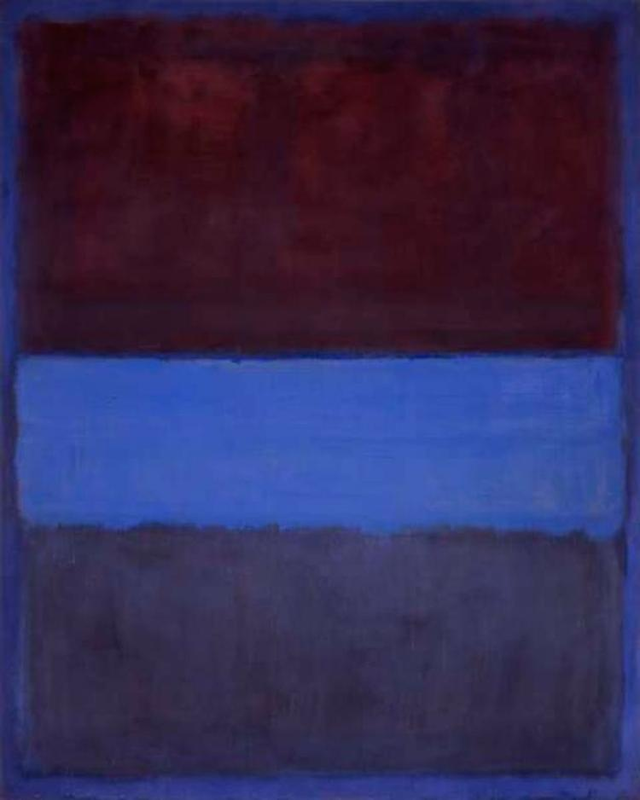 Rothko was originally influenced by Miró and the American Surrealists, his work often involved floating horizontal rectangles with indistinct outlines and a background colour that subtly and dramatically played off the colour of the rectangles. 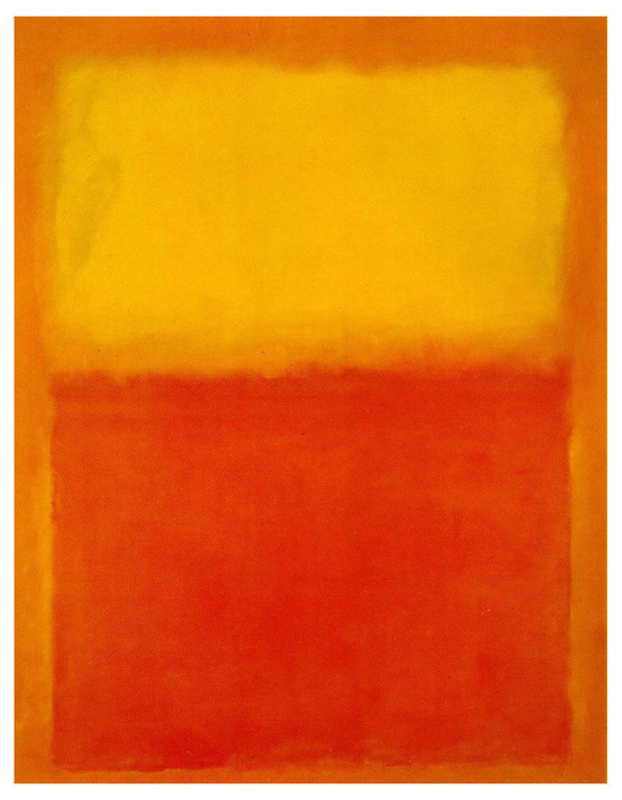 Rothko had a long history of depression, and he committed suicide in his studio in New York.